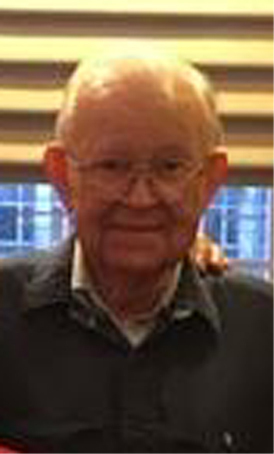 Norton—Lawrence L. Lightner Jr., 81, died April 10, 2019. Larry was born in Mercer, PA and lived in Norton for over 47 years. Larry was the owner of Larry’s Equipment, Sales and Service. He was known for his extraordinaire service and sales of Ammco equipment for over 35 years. Even having customers offer to bring the equipment to him after his retirement! Larry was also a US Army Veteran. Larry was preceded in death by his father-in-law William J.Webster and his beloved cat. He is survived by his wife Gayle M. (Webster) and his special children Joe & Rachael Stefan. The family would like to express a special thank you to the Pleasant View Rehab Center staff for their tender loving care given to our whole family during his last path in life.